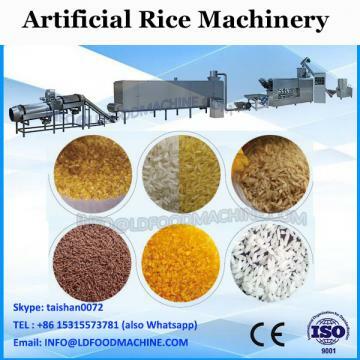 Manmade rice comes from rice powder, which is made from broken rice. 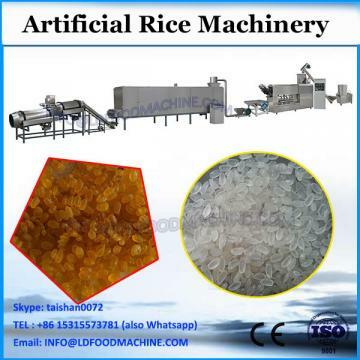 With the extruder, we reshape the powder into rice again without change the taste. 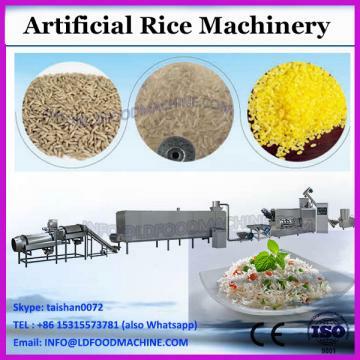 With the die which designedaccording to the raw rice, we can get the rice in any shape. We can also get the nutrition ricefor different people by adding different vitamin and so on.